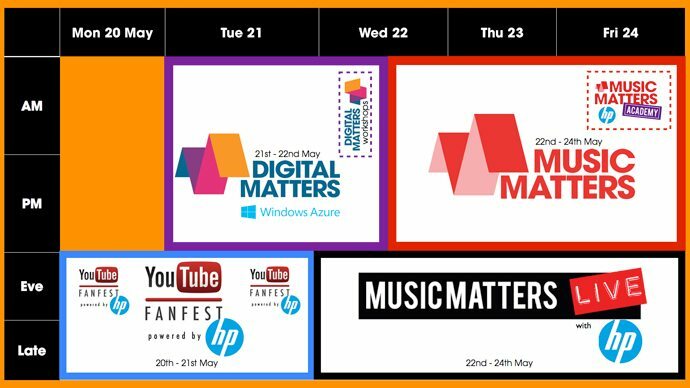 Music Matters Live with HP is back and running for another year. 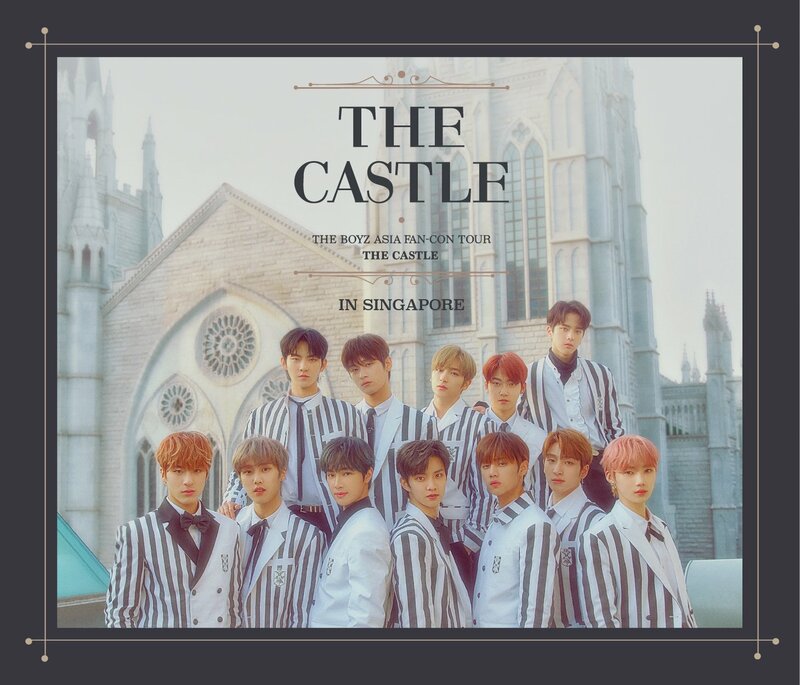 A three-night musical affair that is dubbed as Asia’s #1 celebration of music discovery, the festival will be held at Central Fountain Square, Clarke Quay where the location is just the ideal scene that offers a vibrant array of Singapore nightlife and entertainment choices. In 2012, Music Matters Live featured a dynamic line-up of over 40 bands from 16 countries, playing 150 shows in 8 venues over three nights, and attracted more than 5,000 fans. This year, Music Matters Live with HP will present over 50 bands from more than 20 countries performing over 160 shows around Clarke Quay with free access to all venues (including Beer Market, China One, Crazy Elephant, The Fountain Stage, Fern & Kiwi, Paulaner Bräuhaus & more!). 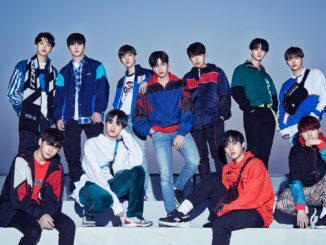 The festival will also be broadcasted live globally on YouTube. 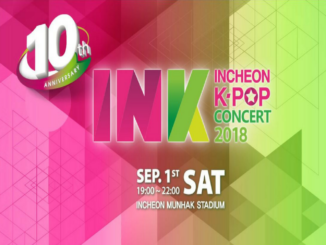 Like the festival last year, there will also be a K-Pop Night Out theme which will be featuring artistes such as Lena Park (Park Jung Hyun), M.I.B, AOA, Eastern Sidekick, SPICA, Park Juwon along with Jeon Jeduk. Notably, M.I.B is also the first Korean group who is in the line-up for Music Matters 2 years in a row. Dubbed as “TED meets SXSW” by Jason Mraz, the award winning Digital & Music Matters is the only event in Asia Pacific that brings the entire entertainment ecosystem under one roof – three days of interactive workshops, panels and keynote sessions, a one day music academy and five days of entertainment. Digital & Music Matters is fully endorsed by the Singaporean Government, and has become the industry’s yearly gathering for key global thought leaders, showcasing innovation and collaboration with new partners for new business models. For the first time in 2013, there will be a celebration of the new stars of online at the YouTube FanFest powered by HP to begin the week on the 20-21 May. A two-night educational showcase of today’s online stars from comedy to chefs to music, 20 artists with over a BILLION followers and a partnership with YouTube will see the week kick off in style.